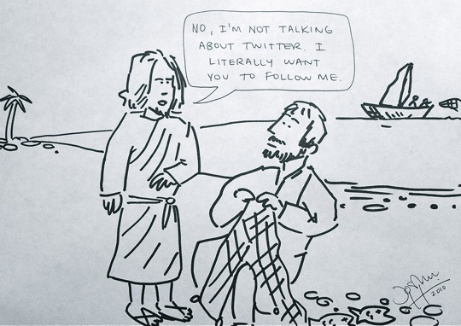 This entry was posted in Humor and tagged Anchoress, Christian humor, discipleship, Jesus, Peter. Bookmark the permalink. This is really cute! Thanks for your humor.